and no home is perfect either! 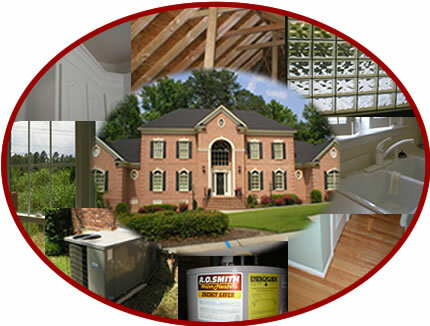 Any home, new or old, has problem areas that can be costly if not detected. They may also affect the enjoyment of your home for years to come. 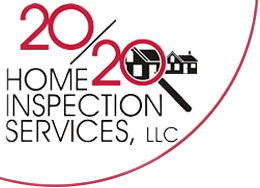 20/20 Home Inspection Services is dedicated to using our trained eyes to find those areas and let you see them too. Whether you’re a Home Buyer or a Home Seller, the investment in your home is on the line in what is usually the biggest transaction that you’ll ever make. Knowing the condition of a home, defects and all, informs you as you make crucial and important decisions. So…Use our “Perfect Vision” to protect your investment.